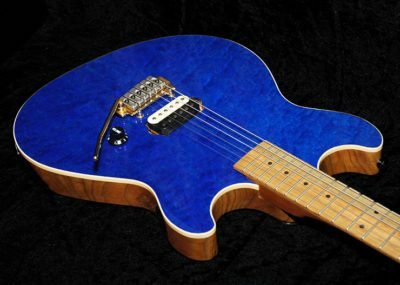 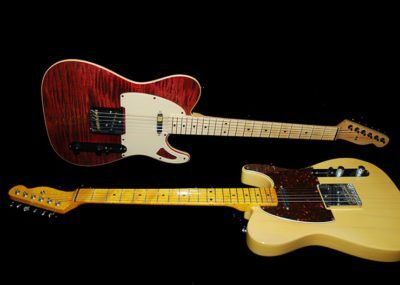 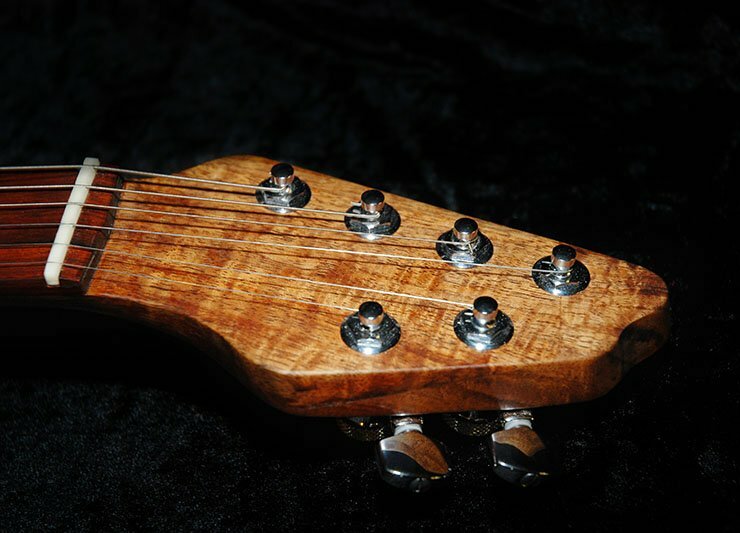 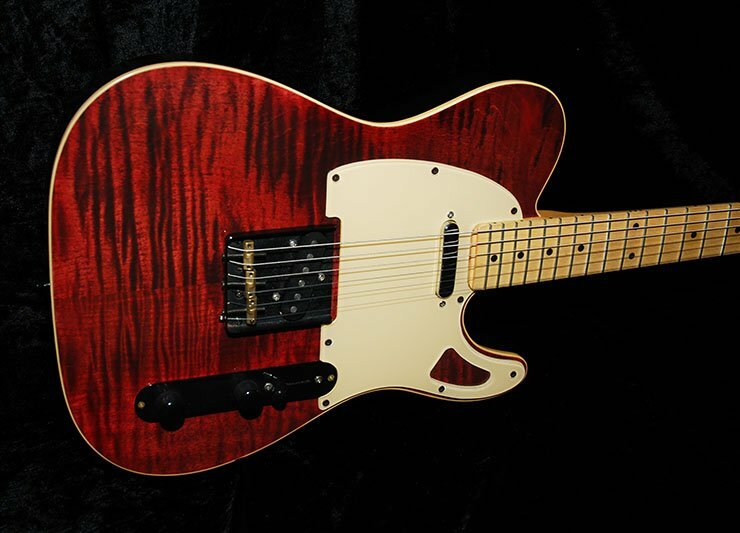 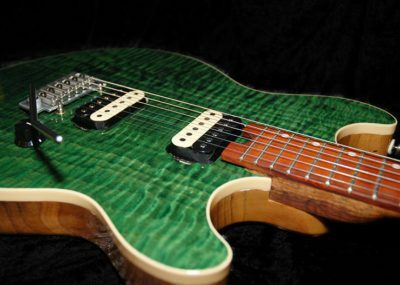 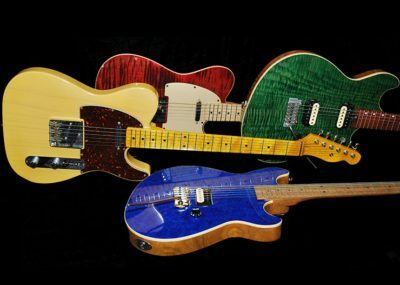 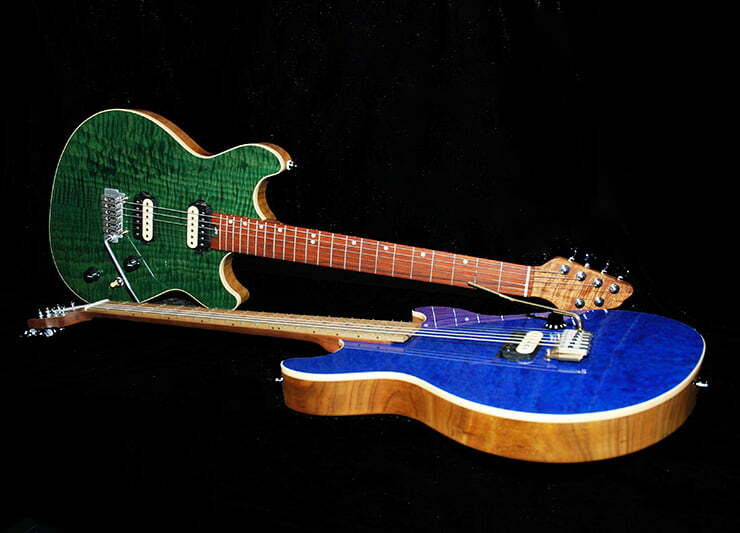 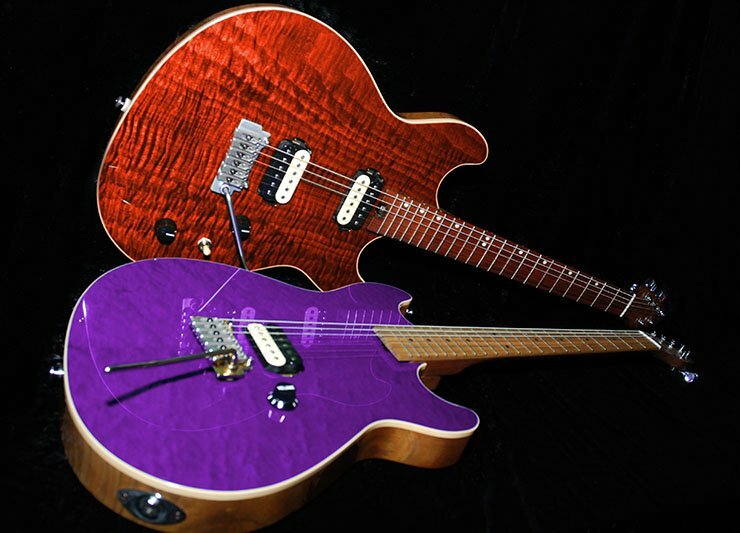 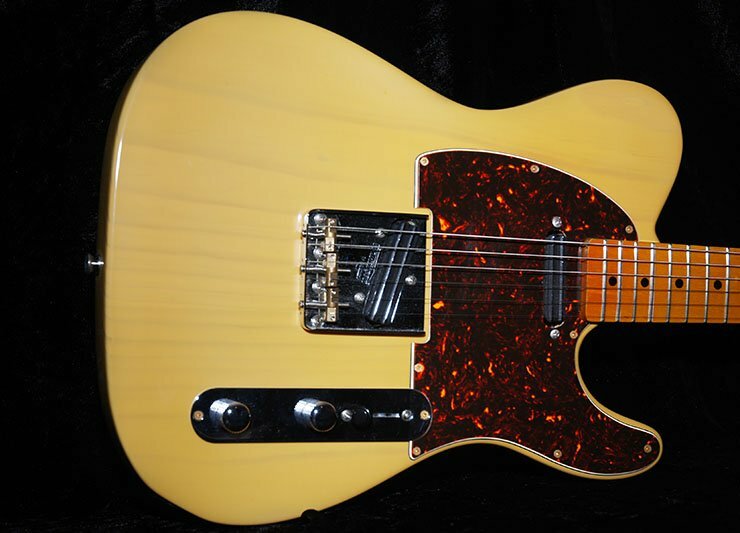 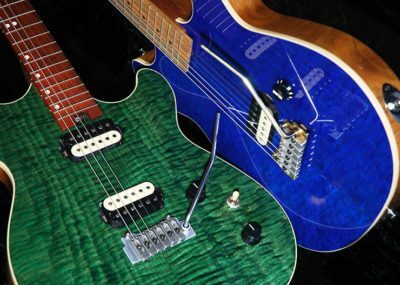 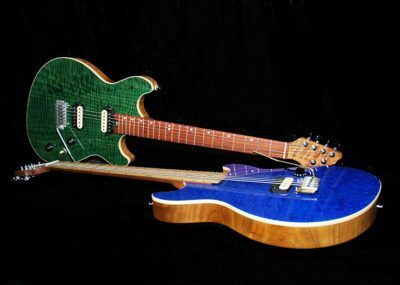 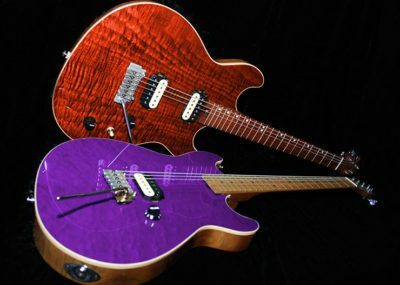 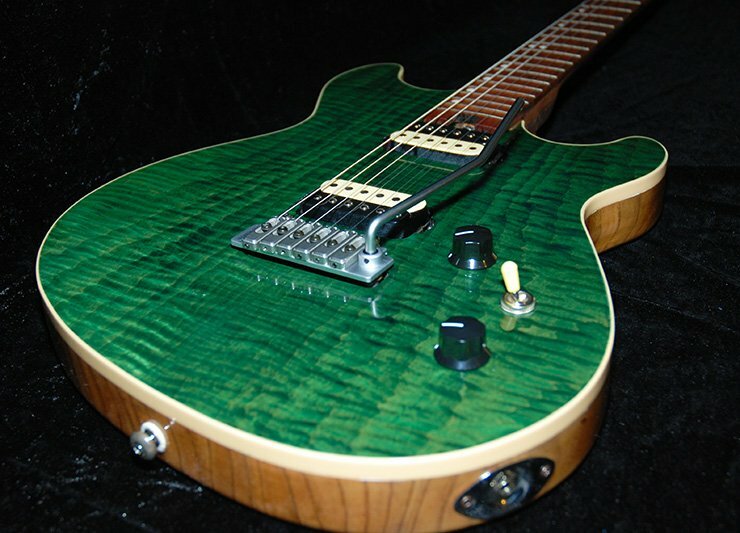 Custom hand made Electric Guitars, using our own beautiful Australian tone woods, as well as other tone woods and exotic timbers from round the World. 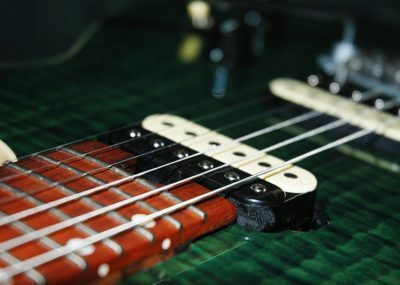 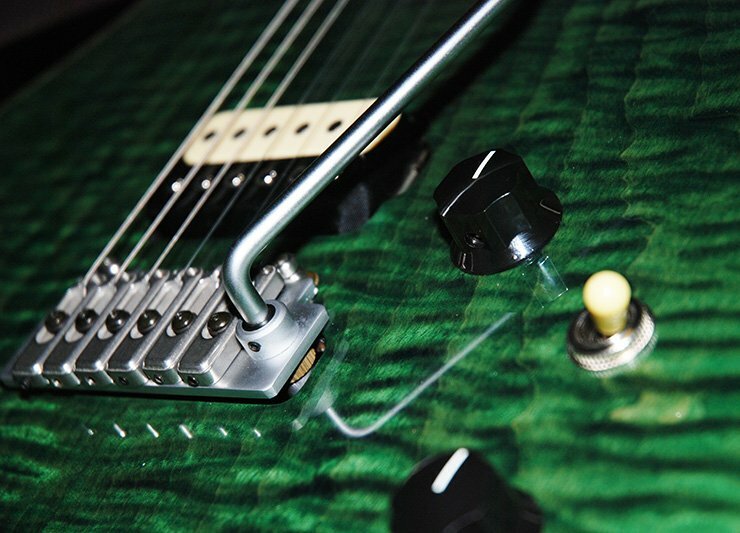 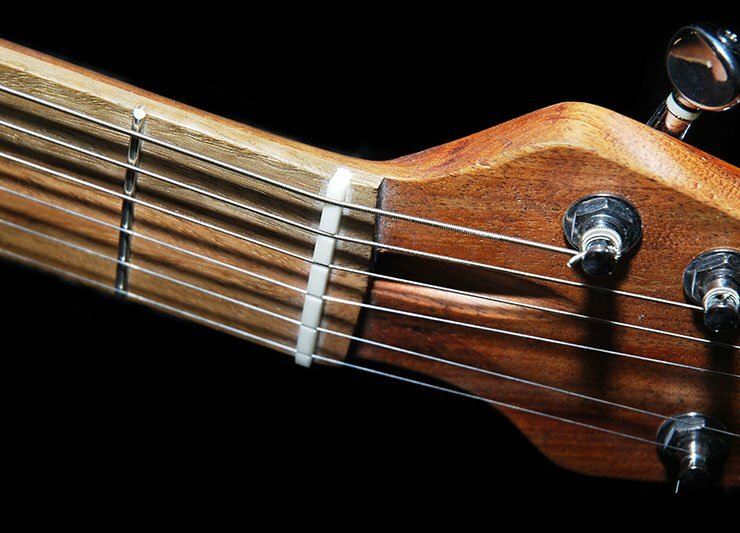 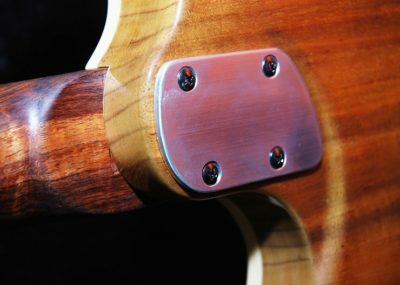 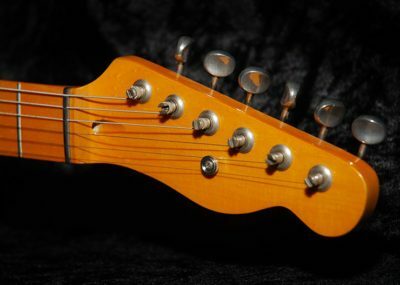 Handmade GR3 electric guitar (pickup detail). My guitars are made with only top-quality pickups.